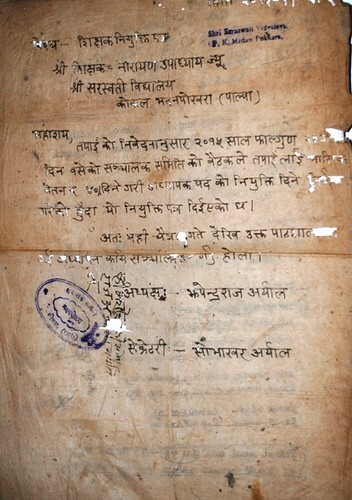 Just as I was contemplating to remove myself to the Dehra side owing to the advent of the hot season and to the ravages of the plague here, Mr. L Porter, C S, Commissioner of Lucknow Division, wrote, requesting to see me in connexion with my residence at Lucknow, and to convey to me what I understood to be some instructions of the Government of India orally. But before dwelling upon what he had to communicate, allow me to state briefly what I am, what my present position is, and what is my motive in coming here. From: C L S Russel, Esq., ICS, Under Secy to the Govt of India, Foreign Dept. The United States boasts the safest food in the world. Maybe so, maybe not. Each year one in four citizens suffers from a foodborne illness, and some 5,000 people die from something they ate. From field to kitchen, risks crop up everywhere. The chief topics of discussion one midsummer afternoon in a conference room at the Centers for Disease Control and Prevention (CDC) are ground beef, eggs, salad, almonds, and cilantro. This is no conversation about the lunch menu but a review of outbreaks nationwide of disease caused by food. At the table are 26 epidemiologists—medical detectives charged with investigating the mysterious links between contaminated food and the illness it causes.